Packing some belongings is easier than others. Towels, clothes, books, and kitchen utensils are all fairly straightforward and resilient if you’re packing in a hurry. However, there are certain belongings you must handle with care if you expect them to make it to your destination unharmed. Here are some packing tips for more delicate and difficult items. First, it’s important to check your mover’s list for items they won’t move. Why? Well, most movers won’t take any liquids that are flammable or toxic. 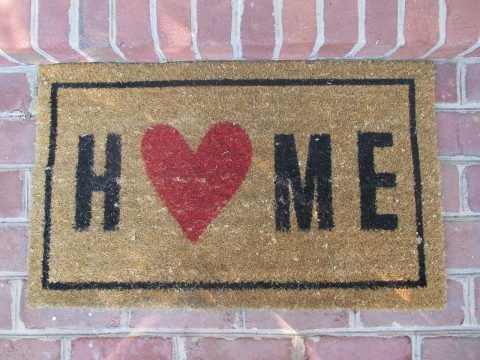 You may not think that this applies to items in your house, but more than likely it does. Nail polish remover, paint, bleach, pesticides, and many cleaners make the list. If you hope to move these types of items, do not leave them or pack them for your movers. You must take full responsibility for taking these items yourself, in your own vehicle. Better yet, dispose of them safely and repurchase them once you’re in your new home. Better safe than sorry. To prevent messy spills, follow these simple tips for packing safe liquids. First, be sure to pack liquids in plastic bins. If you use a cardboard box and something spills, the whole box will be ruined. Secondly, be sure the lids on all containers are secure. You can use packing tape for good measure. Third, if possible, put the entire bottle inside a zip-top bag. This will hopefully contain any spill. Finally, place all liquid containers right-side-up in the plastic bin. Anything laying down is much more likely to spill. For breakable surfaces like glass tabletops and mirrors, use towels and other extra linens as padding around the surface. Wrap several layers around the fragile piece, with layers of something more sturdy like cardboard in between. If you are placing the glass or mirror in a box for the move, put crumpled newspaper in all the empty space around it in the box. When looking for a box, choose one that is as close as possible to the size of your mirror or glass. This will prevent damage in transit. Electronics covers a wide variety of devices, but there are some general rules for packing them. For instance, check the owner’s manual for instructions on packing and moving your electronics. If you no longer have the manual, you can probably find one online. Remove batteries from every device that has them and pack them all together in an easily accessible box. Also, don’t be frugal with the bubble wrap. Far better to over-protect your valuable electronics than end up with them broken. 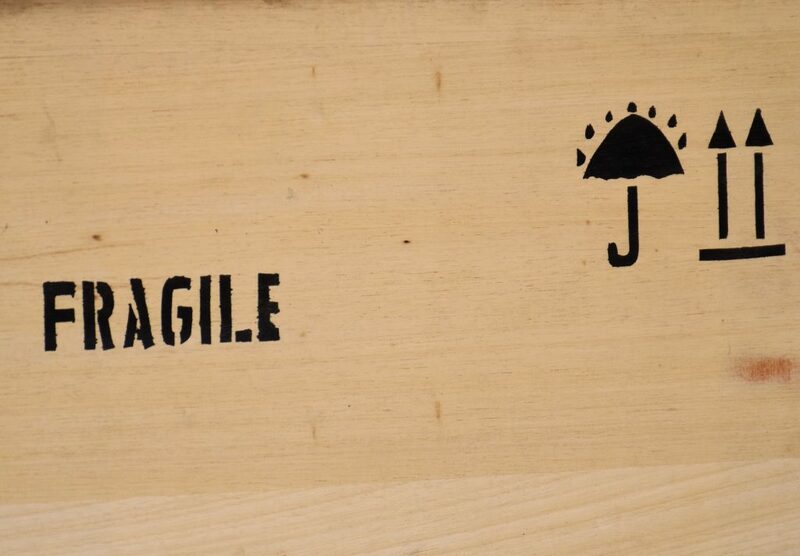 And as with anything breakable, mark its fragile status clearly on the outside. If you own valuable jewelry, it is important to ensure that it is packed securely. Once you have sorted through your jewelry and determined what you want to move, begin by laying it all out. Then piece by piece, prepare it for packing. For necklaces, a common trick is to thread one end through a straw to prevent tangling. Earrings can be poked through holes in cardboard or put in the cups of egg cartons along with rings. Bangles and brooches can be wrapped together in cling wrap on a base of cardboard. Once everything is prepared, fold it all neatly inside of packing paper or tissue paper. Don’t use newspaper because it can tarnish metal. Finally, wrap it all in a couple of layers of bubble wrap and put it in the box. 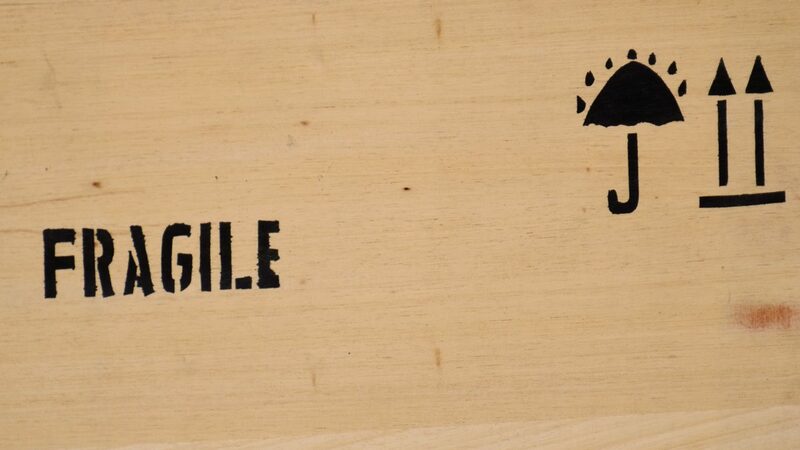 Be sure to mark it as fragile! 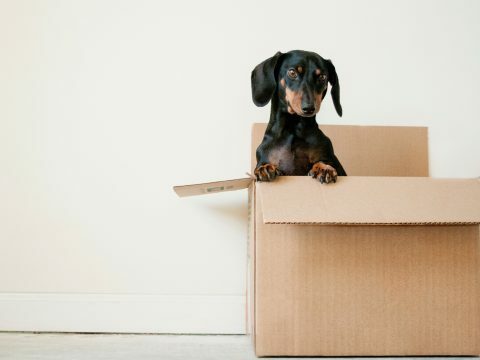 Packing the more fragile things in your home can feel like a real chore. But with these simple tips, you know that your valuable and fragile belongings will arrive safe and sound. 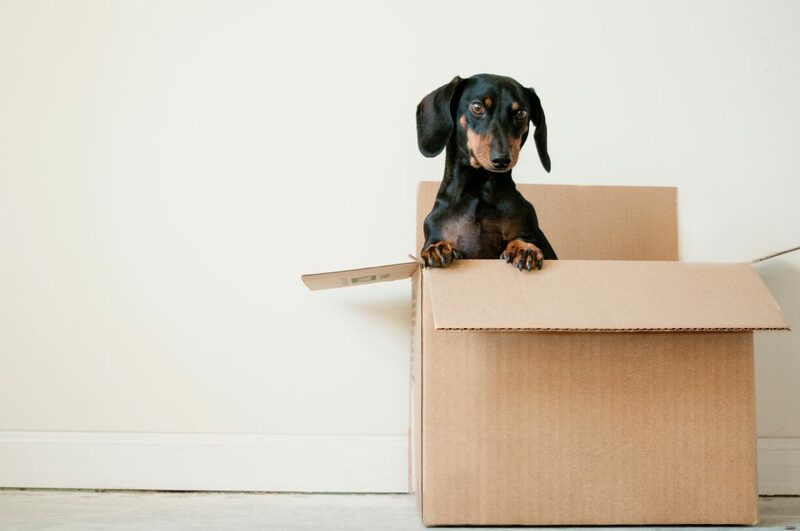 Looking for movers you can trust to deliver your possessions to your new home in mint condition? Look no further than Nova Express Movers. 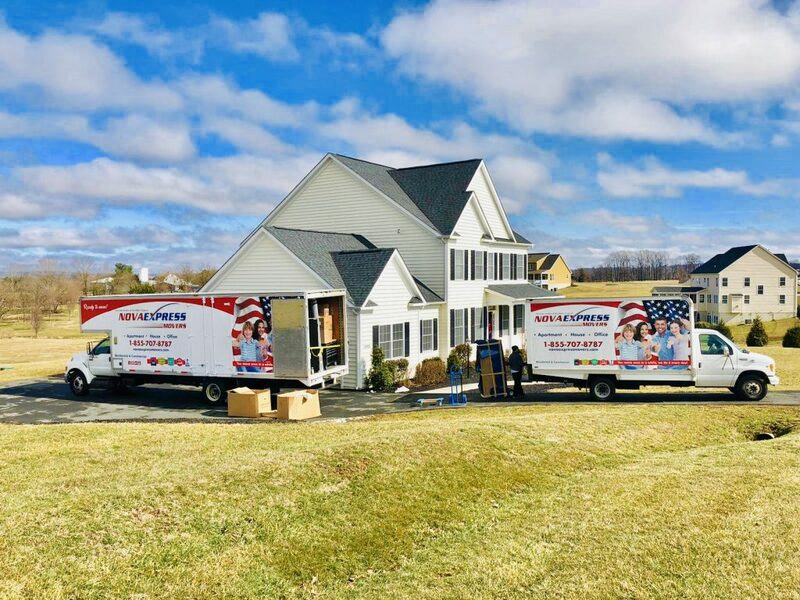 With an excellent reputation and a variety of services, we look forward to making your moving day a great experience.